We thank You for the fullness of Your wisdom in Your word concerning finance, and we acknowledge bills should be paid and commitments fulfilled. We stand as Your Ekklesia, and we decree and declare, all budget commitments, pensions and contingent liabilities affected by Brexit, will be interpreted wisely and justly. We decree assets, rebates and budget receipts be handled righteously with equitable interpretation and settlement of commitments. We speak Your revelation wisdom and authority into all the members of the Brexit team. 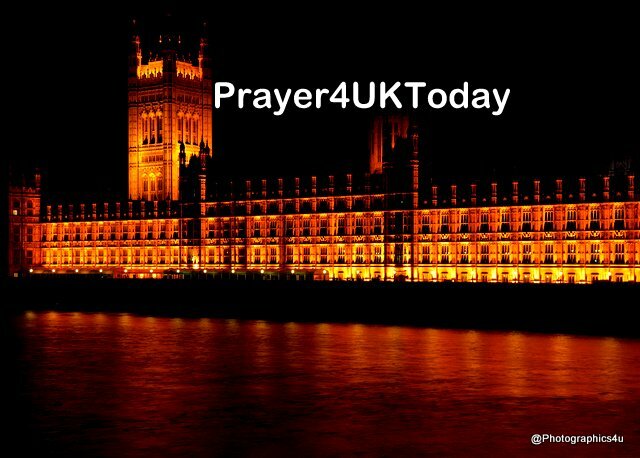 We decree a God given solution for the Brexit Bill will be released; that it will bless the United Kingdom and be fair, just and beneficial for all the nations of Europe.